Amanda is a B2B technology marketer with over 20 years of experience. She is currently the VP of Marketing at YouEarnedIt. Amanda developed her business acumen by repeatedly scaling metrics and creating value for a number of VC-backed startups (BlackLocus, Infochimps), and established technology companies like: Rackspace (an Apollo Global Management company), Dell, SolarWinds (Forbes #1 Best Small Company in America), NetQoS (bought by CA), PeopleAdmin (a Vista Equity Portfolio Co), and Pervasive Software. 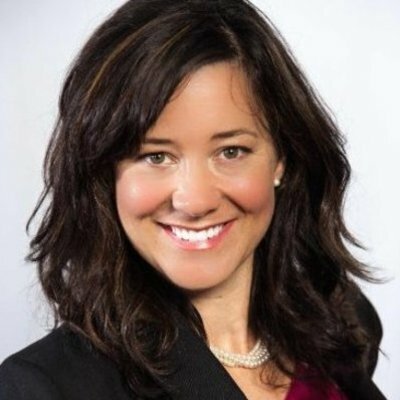 Amanda is an accomplished speaker, board member, and advisor who believes in integrity, the value of community, and the power of connection. She has lived and volunteered in Austin for over 25 years, where she raises her two sons, Jonas and Jhett.